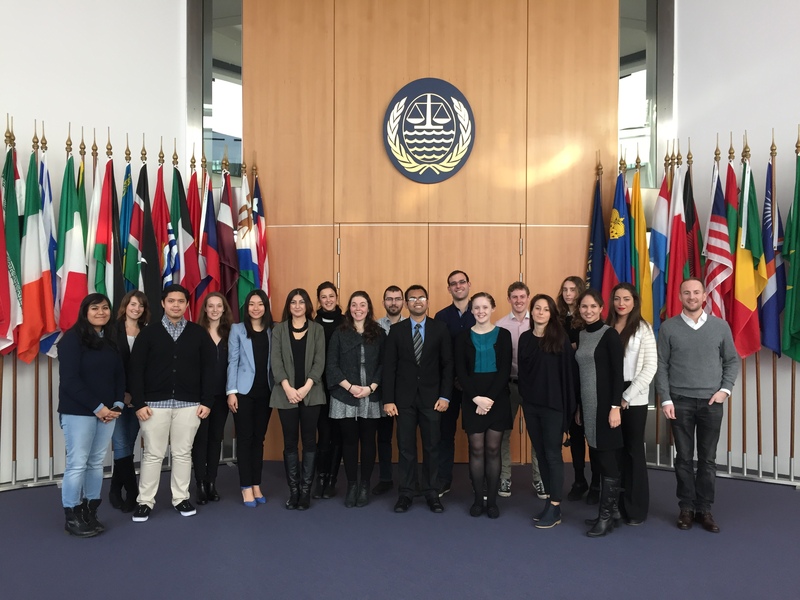 On Friday, November 27th the students of our Master Programme in European and European Legal Studies visitied the International Tribunal for the Law of the Sea (ITLOS) in Hamburg. 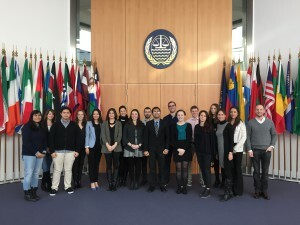 They had the opportunity to learn about the Law of the Sea, the functioning and composition of the Tribunal, as well as about career opportunities with ITLOS. The International Tribunal for the Law of the Sea is an independent judicial body established by the 1982 United Nations Convention on the Law of the Sea. It has jurisdiction over any dispute concerning the interpretation or application of the Convention, and over all matters specifically provided for in any other agreement which confers jurisdiction on the Tribunal. The Tribunal is open to states and international organizations that are parties to the Convention.The Tribunal is composed of 21 judges elected by the states parties to the Convention, and is assisted by a Registry (an international secretariat).